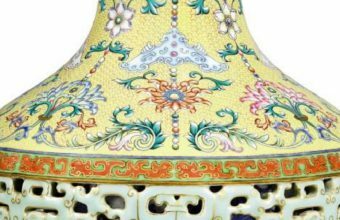 Christie’s will auction a beautiful puce-enamel falangcai bowl in its Chinese Works of Art sale in Hong Kong on April 3. 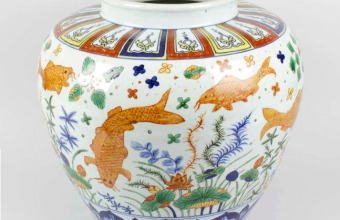 The one of a kind piece was made for the Kangxi emperor (1662-1722) and carries an estimate of up to $26m. The piece is easily the finest example of the falangcai type. That’s a reference to the colours used; falangcai literally means “foreign colours”. This, along with the painting style, suggests a distinct western influence. It may well have been produced by a Jesuit missionary resident in the Chinese imperial court. The first Jesuits arrived in China in the late 16th century, on a mission to convert Asia to Christianity. However, they also acted as a bridge between east and west. The Chinese learned about European science and mathematics, while the Jesuits brought back Chinese technology and philosophy. Many of those missionaries were painters and introduced their host nation to western art, albeit adapted to fit Chinese tastes. 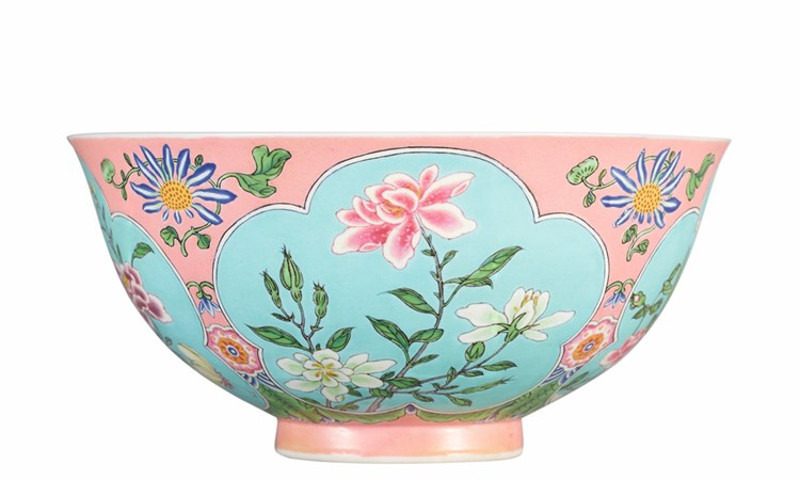 This is the only bowl with this particular design, although one other specimen (featuring different flowers but the same colours) is housed in the National Palace Museum in Tapei. Christie’s hypothesises that these two bowls were fired alongside each other. This is the first time this bowl has appeared on the market for 30 years. 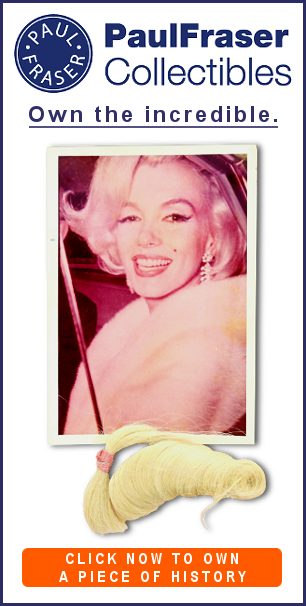 Previously it was part of the prestigious Henry M Knight collection and collectors are certain to be out in force to secure it. 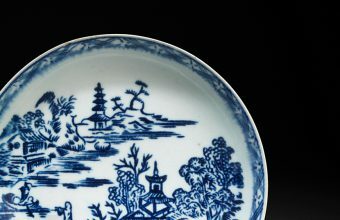 The estimate puts it in a similar region as the record setting Song dynasty Ru-ware bowl, which sold for $38m in 2017. All it needs are two determined bidders.